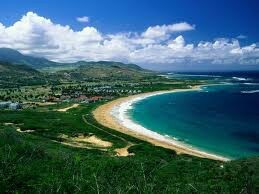 The economy of Saint Kitts and Nevis depends on tourism; since the 1970s tourism has replaced sugar as the traditional mainstay of the economy. Following the 2005 harvest, the government closed the sugar industry, after several decades of losses. To compensate for lost jobs, the government has embarked on a program to diversify the agricultural sector and to stimulate other sectors of the economy, such as export-oriented manufacturing and offshore banking. Roughly 200,000 tourists visited the islands in 2009, but reduced tourism arrivals and foreign investment led to an economic contraction in 2009 and 2010. 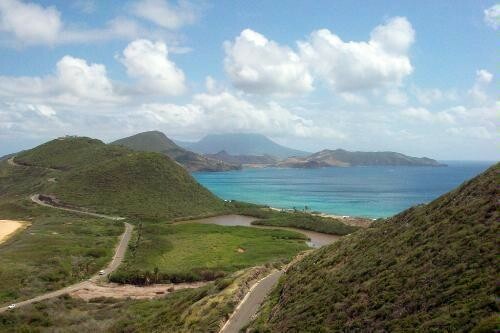 Like other tourist destinations in the Caribbean, St. Kitts and Nevis is vulnerable to damage from natural disasters and shifts in tourism demand. A mild recovery began in 2011. The current government is constrained by one of the world's highest public debt burdens -equivalent to roughly 200% of GDP in 2011 - largely attributable to public enterprise losses.